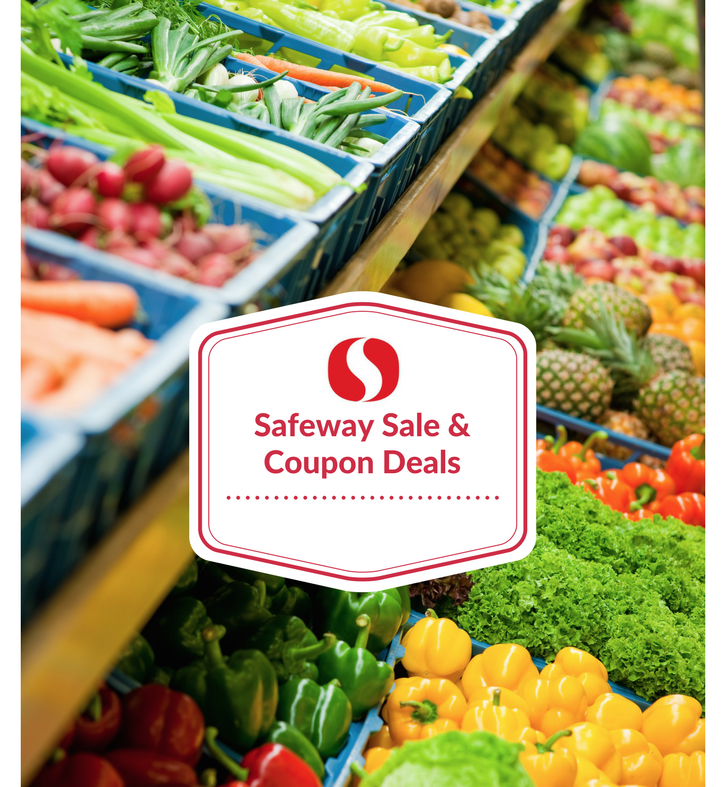 The new Safeway Weekly Ad Preview for 11/28 – 12/4 is out and there are some hot deals happening this week! I sure missed not having an ad since last Thursday, didn’t you? Luckily Safeway made up for it with a full page of Just for U clip or Click offers, plus some AMAZING deals for the weekend with a Just for U digital coupon including $.99 Capri Sun Juice Pouches, $4.49/lb extra large shrimp, $.99 Chips Ahoy!, $.99 Signature SELECT Ice Cream and $4.49/lb. NY Strip Steaks. AND There is a UGE $20 off $100 Purchase coupon in the ad this week ha is valid Nov. 30 – Dec 2nd. This weekend will be the best time to shop! We will also get all new printable and digital coupons on December 1st – so that may be a great day to make your list and head to the store! 93% Lean Ground Beef for 3.97/lb. USDA Choice Boneless Chuck Roast for $2.97/lb. Sparkle Paper Towels, Angel Soft Bath Tissue, Quilted Norther and Brawny products just $4.99 each when you buy 2 or more – and there are coupons to match! Also, make sure to check out the NEW November Big Book of Savings that started October 29th and runs through Sunday 12/2. There will be new coupon inserts coming this Sunday. Check out the new coupons coming in the Sunday coupon preview page here.